At West Coast Screens & Doors we know the importance of feeling safe at home. But we also understand that security should be aesthetically pleasing and affordable too. 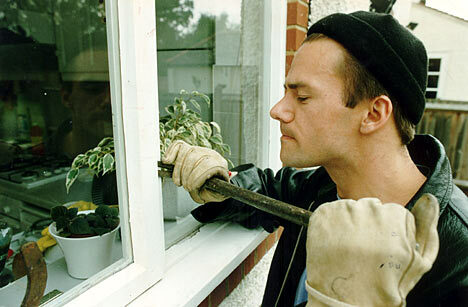 It's a sad reality that the door or window that you leave open to let in the light or breeze may also let in an intruder intent on harming your family or taking your valuable possessions. 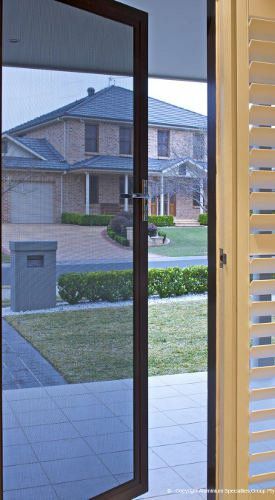 Today's society demands that you protect what's yours and there is no better protection for your property than Security Doors & Window Screens from West Coast Screens & Doors. 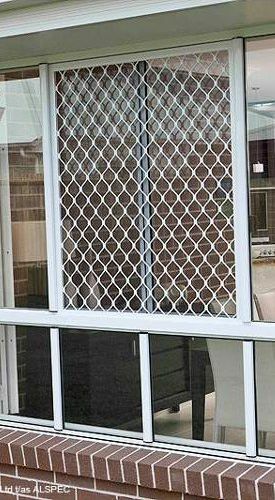 At West Coast Screens & Doors we offer the complete range of Security Screen options. From Aluminium Diamond Grilles, to ALU-GARD perforated sheeting and also INVISI-GARD 316 Woven Stainless Steel Mesh. Whatever your preference or budget determines there is a Security Screen and Door solution for you. Locally owned and operated since 1993, West Coast Screens & Doors prides itself in providing quality products with excellent service. Is there anything more important than your family's protection? Call us today for an obligation FREE quote. 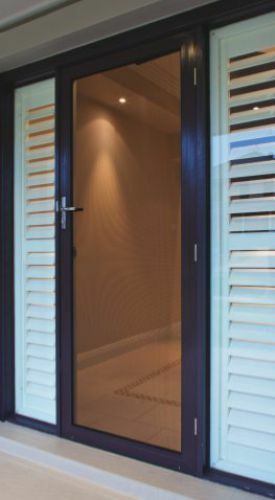 At West Coast Screens & Doors we can also repair and upgrade your existing screen doors. Call us today for a price to bring your old screens back to life.